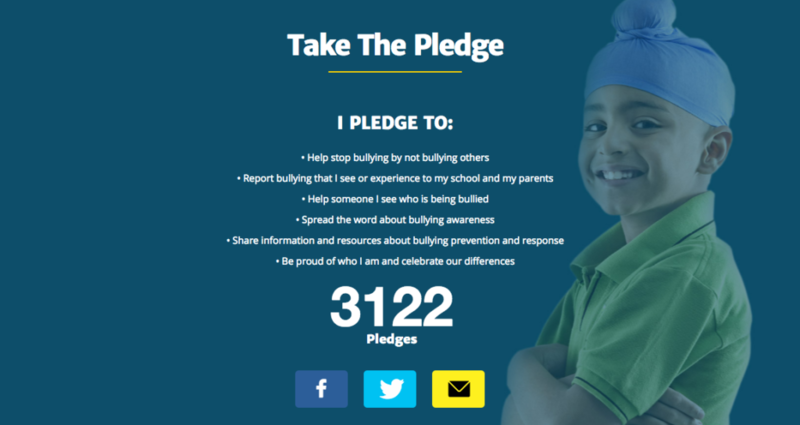 YouTube stars AJ Rafael, Timothy DeLaGhetto, and Travis Atreo; rapper MC Jin; The Voice’s Dia Frampton; and American Idol’s Andrew Garcia are among many who have taken the #ActToChange pledge against bullying. Six months ago today, the White House Initiative on Asian Americans and Pacific Islanders in partnership with the Sikh Coalition and the Coalition of Asian Pacifics in Entertainment (CAPE) launched the #ActToChange public awareness campaign to address bullying, including in the Asian American and Pacific Islander (AAPI) community. Backed by a diverse coalition of now more than 60 supporters, including media platforms and national organizations, #ActToChange aims to empower AAPI youth, educators, and communities with information and tools to address and prevent bullying. Check out ActToChange.org, which features video and music empowerment playlists, translated resources, an organizing toolkit and more! 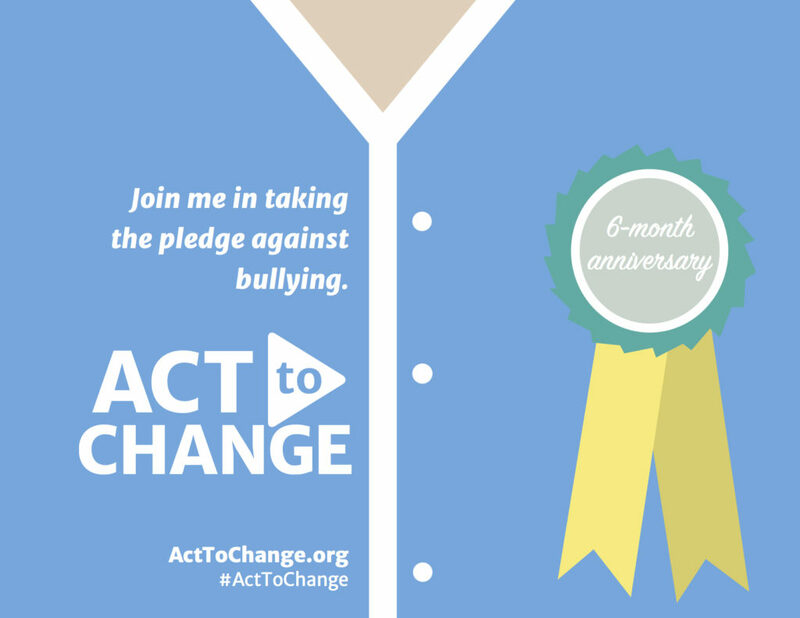 And share this special-edition badge on social media using #ActToChange. ACT TO CHANGE: LIVE EVENT LA in ONE Week! 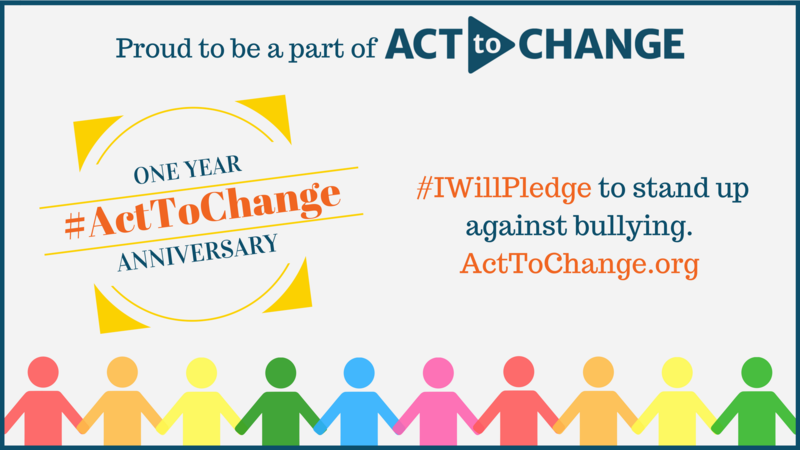 The program is booked for our #ActToChange Live Event on Saturday, November 21, 2015! Join us, OCA, Sikh Coalition, CAPE, and 200 of your nearest, dearest, and newest friends for thoughtful discussions, lively performances, and shared stories around the important topic of bullying prevention – with an emphasis on AAPI communities and cultures. With less than three weeks to go until our ‪#‎ActToChange‬ Live Event in Los Angeles, we are excited to announce the first three of our all-star lineup of speakers including U.S. 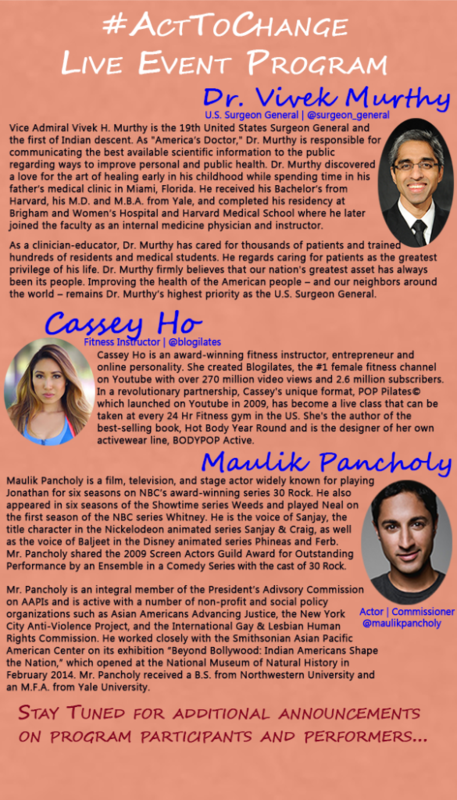 Surgeon General, Vivek Murthy; Cassey Ho; and Maulik Pancholy. Register today to reserve your spot – space is limited: http://bit.ly/ActToChangeLAEvent. 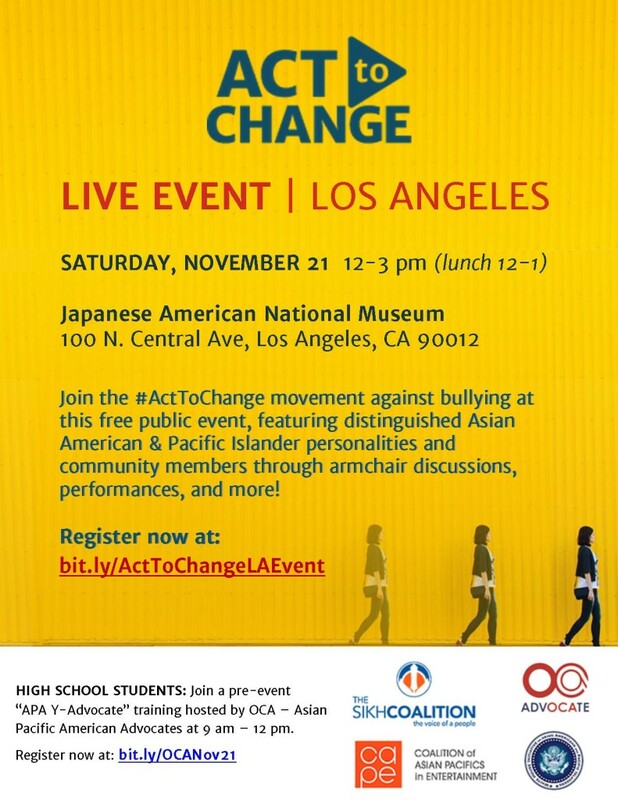 Join the #ActToChange movement against bullying at this free public event, featuring distinguished Asian American and Pacific Islander personalities and community members through armchair discussions, performances, and more. Reserve your spot now. High school students: Learn advocacy skills and how you can be a voice against bullying. Join a pre-event “APA Y-Advocate” training hosted by OCA – Asian Pacific American Advocates at 9 am – 12 pm. Register for this training directly with OCA here.